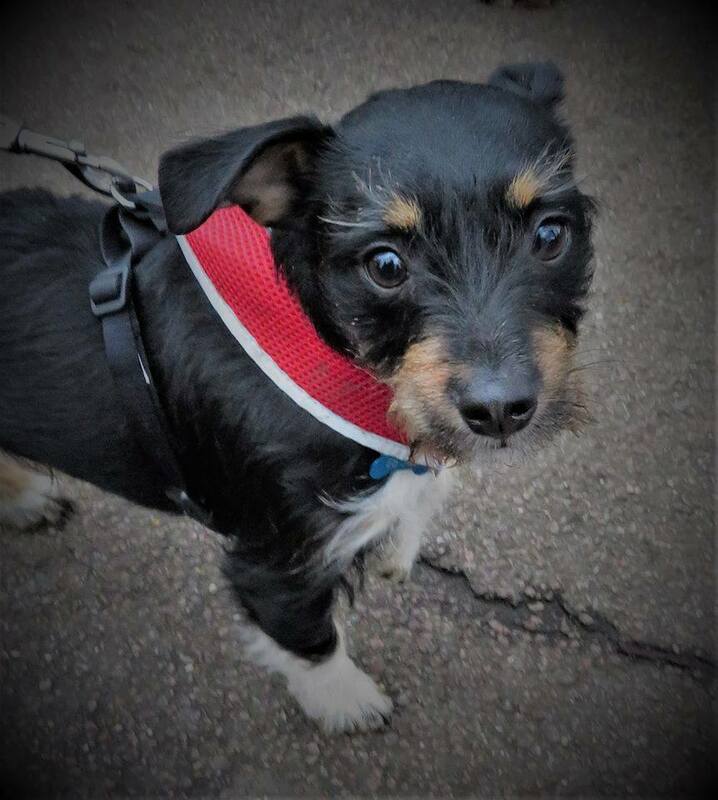 Newham Group Dog Walk February – Newham Dog Community are excited to announce the second meet up of 2019! Join us on SATURDAY 16th FEBRUARY in West Ham Park, by the park office, just beyond the main entrance gate at 2pm. It’s a great opportunity to socialise our pups and meet or catch up with the rest of the pack members (dogs and humans). The weather can get a bit cold this time of year, so wrap up warm! *Note – We encourage responsible dog ownership. We’ll have lots of poop bags available. We welcome all dogs to join us, grumpy or chill, but do take all of the usual precautions to keep your dog safe, friendly and controlled. If your dog needs space for any reason, please let us know at the beginning of the walk and you’ll be given a beautiful yellow bow (which indicates that he or she needs space) for your pup to wear to help everyone enjoy the afternoon! Newham Group Dog Walk February event image and text courtesy of the event organisers.